Fabb Herd has some of the best Polled Herefords genetics from around world. We have been importing breeding Hereford Heifers and Hereford Bulls for Three Years. We have picked some of the best Genetics from around the world. This is combined with an extensive embryo program and a large percentage of our females being served by AI. Global Force 7x, a really dark coloured Bull with excellent Muscle thickness. Square D Tortuga 953T, moderate birth weight, lots of milk and great growth. Barefoot Mr You Tube 4Y, low birth weights, great thickness, lots of milk and long body with good feet and structure. Days Calibre G74, great length and growth, top 1% for breed in 12 EPVs. We have also imported 19 young Polled Hereford Heifers. This has given us some unique and rare genetics on the UK Hereford Herd book. 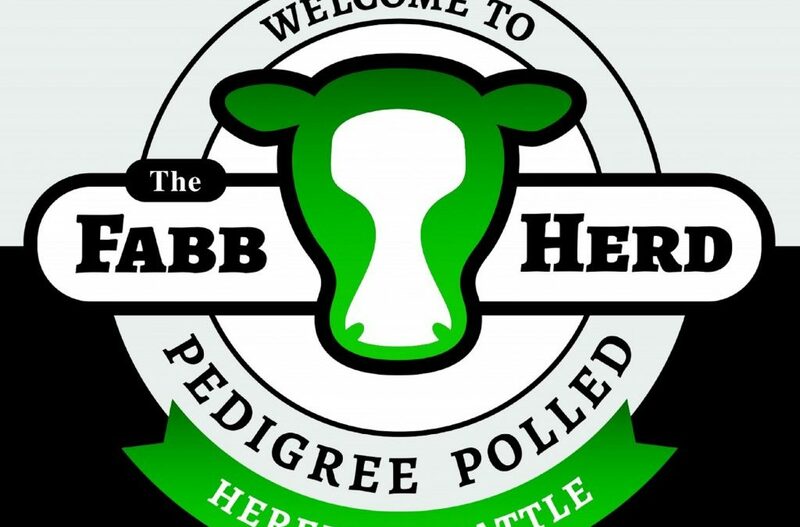 The Fabb Herd always has Hereford Heifer and Hereford Bulls for sale, and we welcome any visitors to come and have a look around. To contact us please visit our website. www.fabbherd.com.